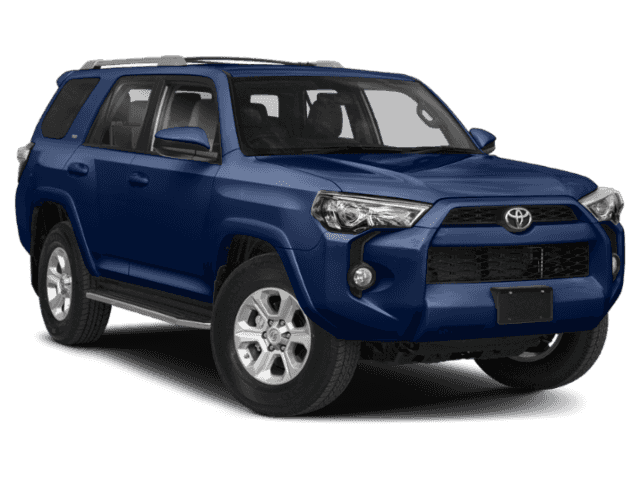 KEEP IT WILD SAVINGS! 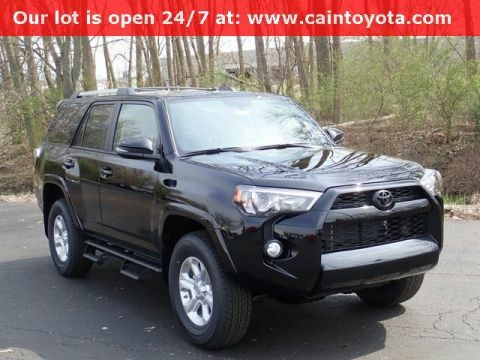 PREMIUM PACKAGE! 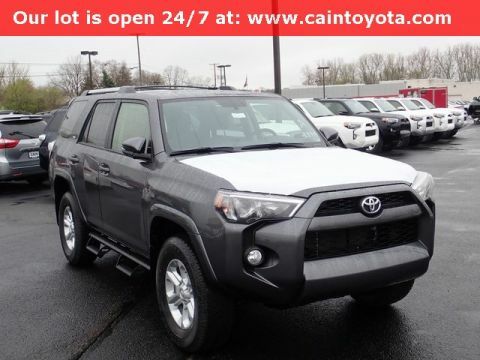 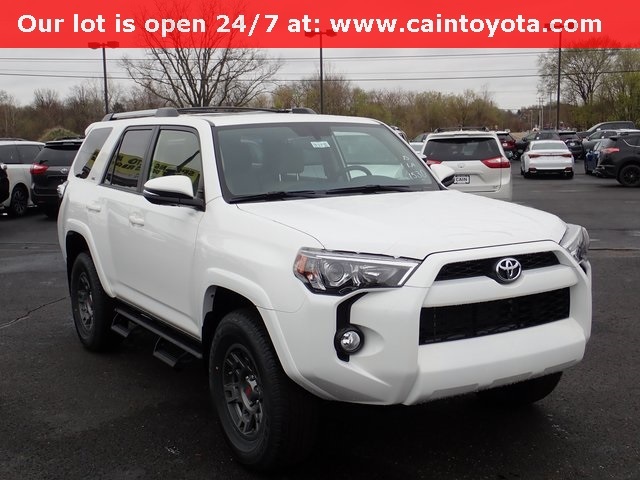 INCLUDES: Power Tilt/Slide Moonroof, All Weather Floor Liners/Cargo Tray, Door Edge Guard, Hitch Ball Mount, Predator Tube Step, Roof Rack Cross Bars, TRD 17" Wheel (Gray) with Wheel Locks, Part time 4WD System w/ Active Trac, Power Assisted Steering, Hill-Start and Downhill Assist Control, 17" Alloy Wheels, Star Safety System, Heated Mirrors w/ Turn Signal Indicators, Roof Rails, Front and Rear Mudguards, Tow Hitch Receiver w/ 7/4 Pin Connector, Front Fog Lamps, Rear Privacy Glass, Filtered Air Conditioning with 2nd Row Vent, Entune Premium Audio w/ Integrated Nav and App Suite, 6.1" Hi Res Display, SiriusXM, SofTex-Trimmed Power Heated Front Seats, 40/20/40 Split/Recline/Fold Flat 2nd Row Seats, Steering Wheel w/ Cruise Control, Backup Camera w/ Projected Path, Keyless Entry, Power Sliding Rear Window, Power Locks, Power Windows, Multi-Info Display, and more! 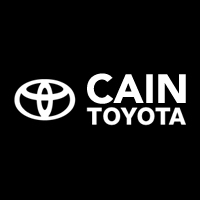 Contact Cain Toyota North Canton Ohio (330) 494-8855 for more information!